Aviation Updates Philippines - Cebu Pacific Air's Tigerair Philippines expands its Cebu and Manila operations by launching direct flights from Cebu to Davao and from Manila to Davao on October 26, 2014. The airline will be expanding its presence in the Philippines and further improves passenger service. The Manila and Cebu to Davao service flies daily using its Airbus A320-200. The first flight of Tigerair Philippines from Manila to Davao, Tigerair Philippines Flight DG 7030, departed from the Ninoy Aquino International Airport Terminal 4 at 8:40 PM and arrived the Francisco Bangoy International Airport at 10:25 PM. The return flight, Tigerair Philippines Flight DG 7031, departed from the Francisco Bangoy International Airport at 11:05 PM and arrived the Ninoy Aquino International Airport Terminal 4 at 12:50 AM. In addition, the airline also launched its direct Cebu to Davao flights also flying daily utilizing its Airbus A320-200 aircraft. The airline also plans to launch direct Cebu to Cagayan de Oro flights on November 29, 2014. Recently, the airline launched direct Manila to Cagayan de Oro flights. 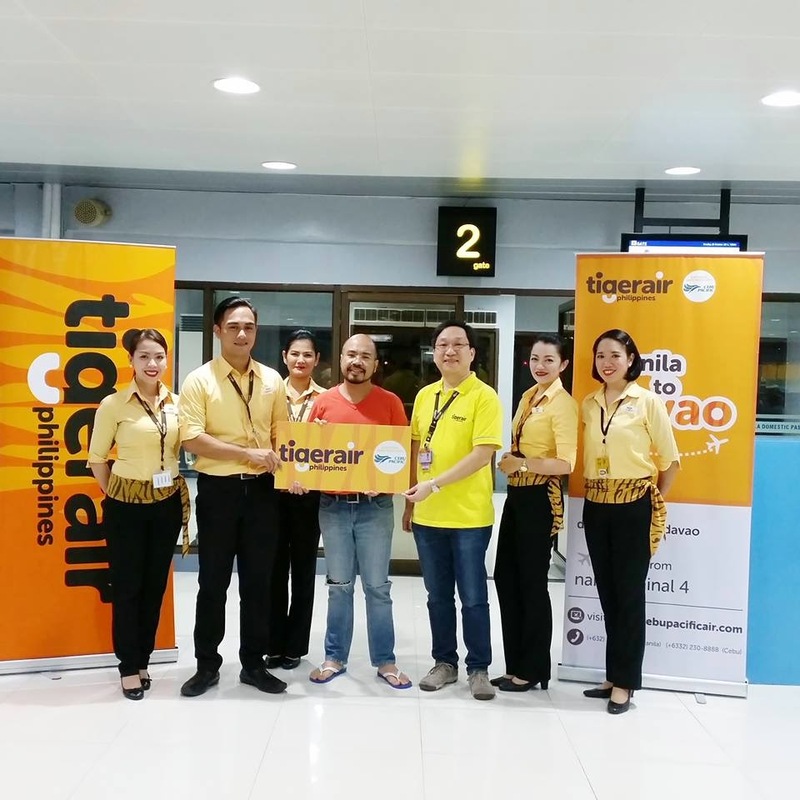 Tigerair's first flight from Cebu to Davao, Tigerair Philippines Flight DG 7316, departed the Mactan-Cebu International Airport at 11:55 AM and arrived the Francisco Bangoy International Airport at 12:55 PM. The return flight, Tigerair Philippines Flight DG 7317 departed the Francisco Bangoy International Airport at 1:35 PM and arrived at the Mactan-Cebu International Airport at 2:35 PM. Tigerair Philippines currently operates five planes compromising of one Airbus A319-100 and four Airbus A320-200, leased from Tigerair and Cebu Pacific. However, the airline is set to take delivery of another Airbus A320-200 in December this year. 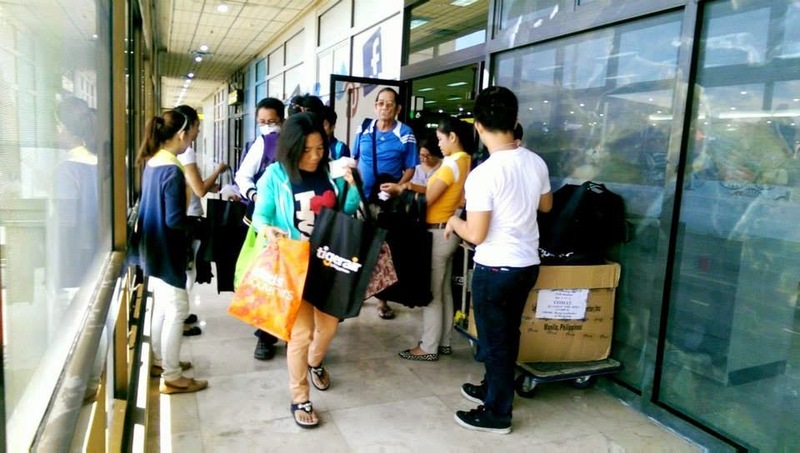 paano po maka kuha ng online baggage for Tigerair- Cebu- dvo?